Neo is a leading provider of safe and reliable property adaptation solutions for the elderly and disabled. Working in conjunction with occupational therapists, carers and close family members, we provide effective solutions to maintain everyday living requirements. Our highly skilled delivery teams have a strong awareness of the social model of disability, and are vastly experienced working in occupied properties whilst accommodating the individual needs of our customers. We install ramps, accessible kitchens, full architectural remodels, bathing solutions, stair lifts, lift installations, improved lighting, improved heating systems and many more aids to help people with disabilities live at home more independently. 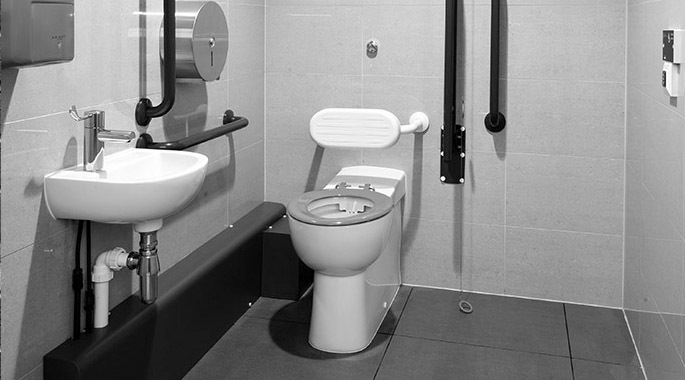 Larger adaptations can include building purpose-built extensions that include wet rooms, hoist systems, wider doors, kitchen refits and completely independent areas where family members can receive 24 hour nursing care at home.